Atoz, I also agree with your post about David. I have this poem in my book. From this man who stole Your heart. One of my favorite stories in the Bible is the story of David. 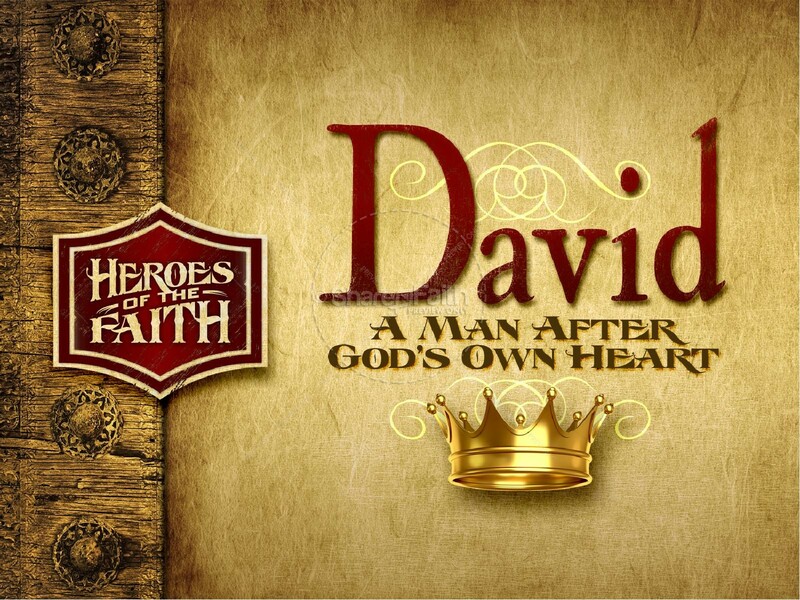 David had many qualities described in his own writings. It shows the grace and love of God. Anything is forgiven if I repent. I am a sinner and there is great comfort in knowing that I have a God who is greater than any sin. What I learned was that no matter what problems or how hard life becomes I accept it never doubting that it will be for my good. I want to be a woman after God’s own heart.